Redecorate your office spaces and make them a more comfortable place to work in. Features by Prince’s Landscape offers a wide variety of hydro plants and indoor plants in Singapore which appeal to all. Plants are set up in a self-monitoring system with a water indicator displaying the water level. Watering between intervals vary from 15-60 days. Mall/office plant rental is also available. Delegated teams provide on-the-go indoor/office plant service 6 days a week to cater to our customer’s requirements with 400 existing accounts across all areas of Singapore. Our customers range from the largest MNC’s to self styled shophouse studios with 4 dedicated Plant Rental teams. Take a look at our Catalogues available for download. LivePicture, an ingenius product of a Europe-based company, Mobilane, is finally distributed to Singapore by Prince’s. LivePicture, living picture made of plants, embodies innovation, design and landscaping to deliver stunning effects. The frame includes an integrated watering system with reservoir to ensure that the plants are provided with water for four to six weeks. The innovative patented construction requires no electric power. LivePicture can be easily and quickly mounted on any brick or reinforced concrete wall using just a few screws. Click here to download our LivePicture Catalogue. How long have Prince’s been in plant rental business? We have been in the business for more than 50 years. Our operational team is equipped with good knowledge and experience. You would have a good peace of mind by engaging our service. What plants do you supply? We are supplying Hydro plants on rental basis and our service team will come twice monthly to service the plants. To name a few – Money Plant, Yellow Palm, Raphis Palm, Iron Plant, Philodendron, Pachira, Schefflera, Ficus Benjamina, etc. What are hydro plants & why are they different from soil plants? Hydroculture (Hydro) plants are plants grown without soil. What are the advantages of Hydroculture plants? Less frequent watering and attention, free from bad odour and mosquito breeding, no fear of leakage during watering & eliminate soil related pests, fungi or disease. How do you maintain the plants? We will water, trim, prune the plants once every 2 weeks. Application of fertilizers will be carried out once every 2-3 months. If the plant is not in good condition and wilted, we shall replace the plant free of charge. What fertilizers are you using? Is it harmful? We are using organic fertilizer and rest assured it is 100% safe and harmless. What is the maximum height of plants you supply? We supply as low as 1ft (for table tops) up to 15ft (for potted plants). How long can your plants survive? Since it is Hydroculture plants, it can survive for a longer period especially if it is maintained properly. What material is your supplied pots made of? They come in different materials – Fibreglass, Ceramic, Plastic (Cotta) & Stainless Steel / Aluminium. How do you charge on your plant rental? 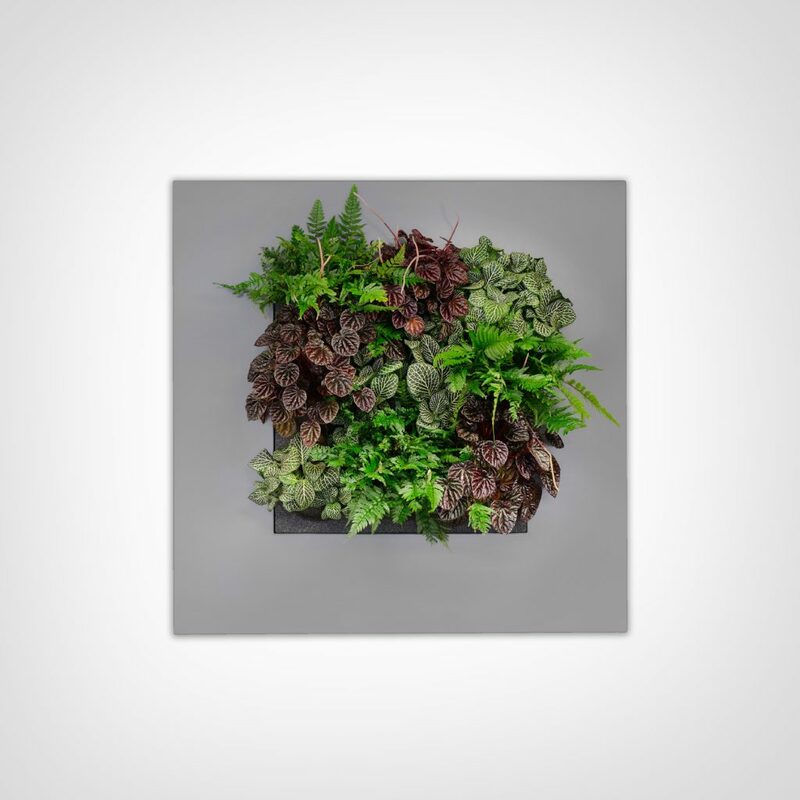 It depends on the quantity & height of plants, averagely our price ranges from $18-$25 per month per potted plant and $8-$12 per month per table-top. Can you explain the procedure in planting of your hydro plants? Firstly, put the LECA (Light Expanded Clay Aggregate). LECA also known as Artificial clay. Then, set up water indicator into the pot, together with LECA. Lastly, add water into the newly set up plant. LECA is easy to handle and clean. It is also non-allergenic and hygienic. Why are your prices higher than other suppliers? The prices cater to usage of hydro plants which are especially imported and organic matters. These provide your office environment a safe and healthy one to work for all your staff/employees. It is definitely worth the value. How soon will you supply the plants if we confirm the contract? Normally we require 3-5 working days for delivery upon your confirmation of contract. What is the minimum requirement for your monthly contract? It is @ $150/month with twice monthly maintenance and free replacement of dead plants. Do you supply any flowering plants for rental? We supply Orchid plants like Dendrobium orchids, Aranda orchids, Phalaenopsis orchids which can last for 3-4 weeks in indoor condition. Other flowering plants are mostly applicable for outdoor condition which requires sunlight. Do you supply any flowering plants for table tops other than Phalaenopsis orchids? Yes, we do. We are able to supply Guzmania, Anthurium & Spathyphyllum. We also offer flower arrangements and is replaced on a weekly basis. If we have complaints, how soon can we get reply from you? Once the feedback is received by us, we shall respond within the same working day to acknowledge receipt. We shall resolve and provide answers/solutions to you within 2 working days. Can you do plant rental service for the residential areas? No. However, we are looking into exploring and expanding to other areas at a later stage. What is the term for terminating the contract? Once you have confirmed the contract, it will be binding for the first 6 months. After which, you are able to give one month’s notice in writing to notify us on the termination. At present we have our own plants (real/artificial). Will you buy back or trade in with us? We apologise as it is not in our company policy to buy back or trade in plants. What plants would you suggest for our office? Please allow us for a site showround to assess the site condition first. From then, we shall be able to give our proposal to you.